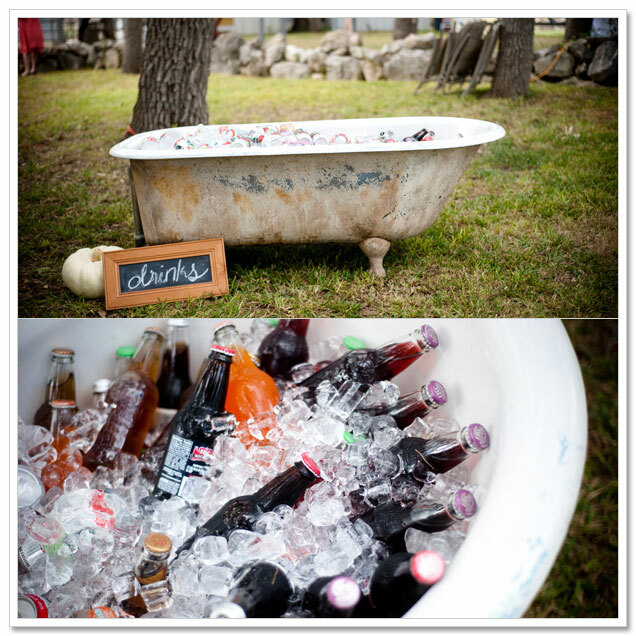 Getting your guest list right for a backyard wedding is a must in more ways than one. You should always make sure that you only invite the amount of people that can be accommodated in your home. Keep the guest list realistic to avoid overcrowding which could ruin the vibe of your event. Hope for the best, but plan for the worst in terms of the weather- that way you will be ready for anything and won’t end up disappointed. Rent a tent or canopy just in case– some rental companies allow you to keep a tent on ‘standby’ and if it ends up unused due to beautiful weather they will not charge you the full amount for the rental. 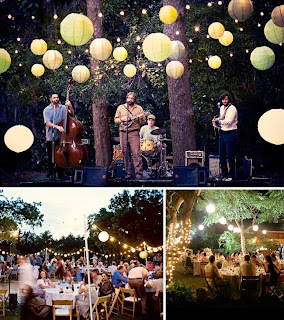 You don’t need a ton of decorations when you have an outdoor wedding because the natural scenery is so nice! You can plant some extra flowers or grab planters from your local home improvement store. You can also easily make affordable decorations to hang from trees, chairs, etc. 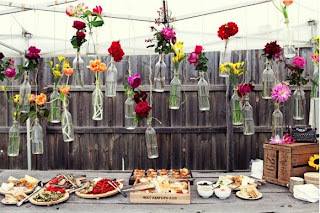 comes to arranging a backyard wedding. Never be afraid to use them by delegating tasks to save yourself from stress. Make the most of offers to get quotes from various companies, arrange mundane tasks like renting tables and generators, and making food or decorations. The more help you get, the more likely you are to get through this in one piece. expose your property for what it is so make sure that you’ve identified all problem areas and repaired them accordingly. You could also make additions to your home to advance its appeal and functionality during the wedding, if your budget allows. Installing patio porch swings, for example, will add to the aesthetics of your home as well as providing a comfortable place to sit. The advantage will be two-fold; adding something that will help out with the big day but something you could still enjoy for years to come– this helps justify the cost. 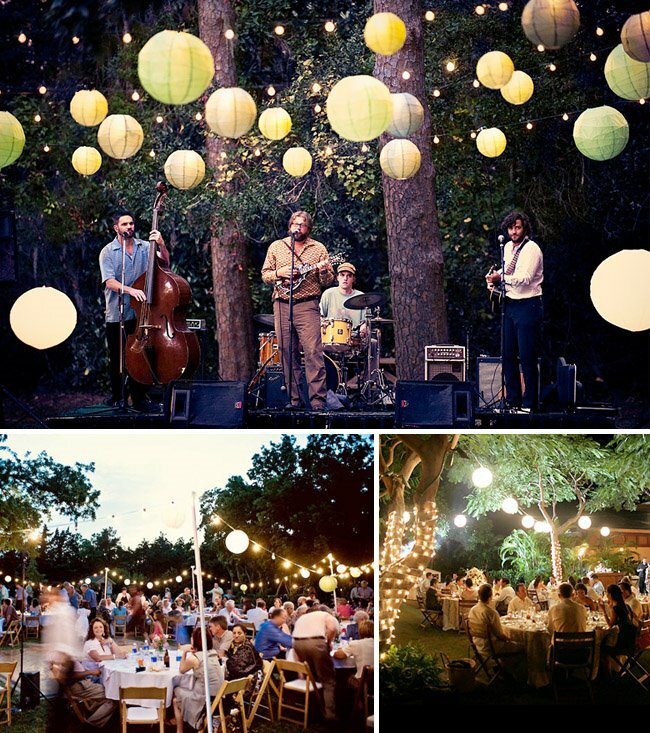 There are two main contributors to the mood of a backyard wedding — music and lighting — and both have to be spot on. You need lighting so that the party will go on into the night but softer lighting from twinkle lights or freestanding lights can add a little romance. Music adds atmosphere but choose it wisely so it will not ruin the ambiance that the lighting has created! 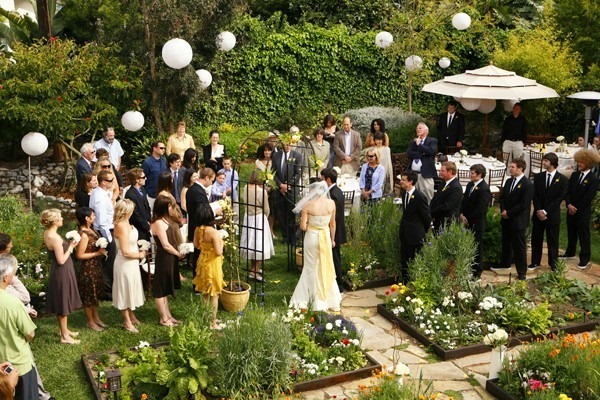 How much do you need to spend on a backyard wedding? Well, that depends on your priorities and preferences. You can rent larger equipment like tables, chairs and lighting systems and that tends to work out to be less expensive than if you were to buy it all. Get plenty of quotes before you decide either way. 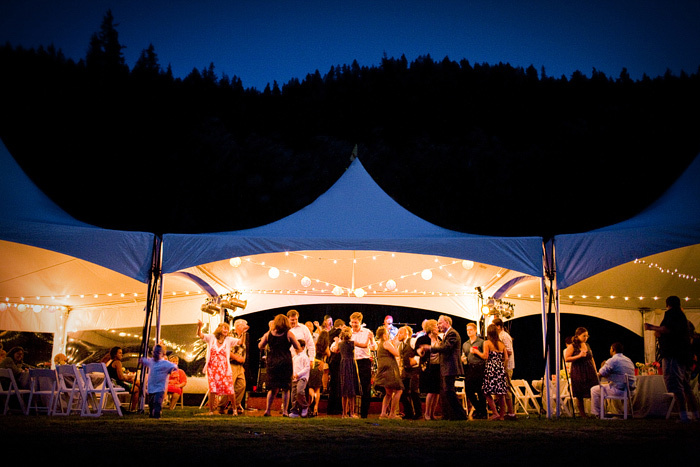 Having the event in your backyard will instantly save you on the site fee, but remember that tents and other rentals will still be necessary. Having the event in your backyard already gives your wedding a more personal feel. Keep the ‘You-ness’ of the day going by including pieces of your love story into the ceremony and reception. Love music? Give mix CD favors to your guests of all the different bands you’ve seen together. Live for ice cream? Skip the cake and have a sundae buffet. This day is to celebrate your love, so make it as personal as possible– your guests will love getting to know you both more as a couple in the process, and will make them feel special to be included! Too hot or too cold? Which would you prefer for your wedding day? You are taking a chance with the weather no matter when you choose to get married. However, you can always rent a heater or fan depending on the weather for your event. If it’s hot, offer your guests ice cold lemonade or tea or place paper fans on each chair. If it’s chilly, offer pashinas for the ladies and serve hot cocoa or cider to warm up your guests. 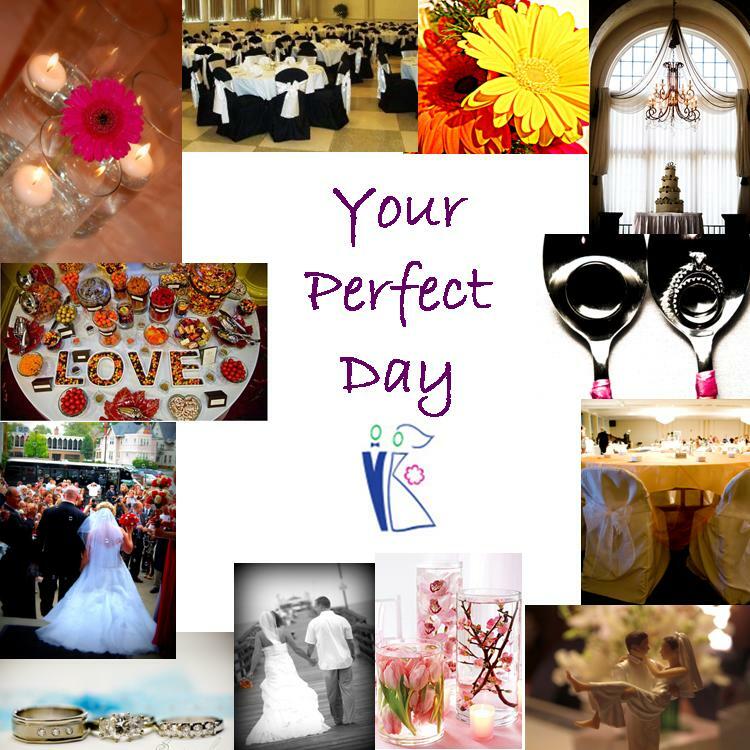 The majority of couples consider the photography to be of highest priority when it comes to wedding vendors. You want to record the day for posterity so be sure to have a professional on board. You could also have disposable cameras available on the tables or set up your own photo booth for guests to take photos so you get a little bit of fun in with that too! Getting married at home can be the best day of your life if it is planned out rigorously in advance. Create a beautiful haven in your own yard and you will be able to hold the memories with you every time you step into it. Your topic is very nice. Having the event in your backyard will instantly save you on the site fee, but remember that tents and other rentals will still be necessary. So most used in wedding planner in change the main function. I have to admit that overall I'm really impressed with this ideas. But if you were really on a tight budget, I recommend to have diy wedding decors like pompoms, tissue paper wedding pomanders. I read about this stuff and there are also some video tutorials how to create that. I would love also to recommend satin tablecloths on a wedding as this is very affordable at Your Chair Covers. I've also heard that it is one of the most elegant and sophisticated patterns out there for a gorgeous wedding reception table. 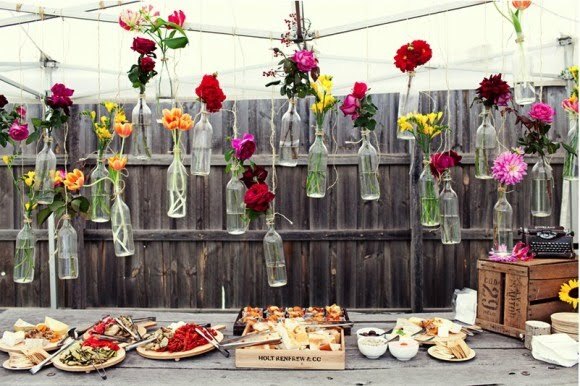 Adding also some flowers will also add so much twist and glam on this event like tulips, daffodils, gladiolus, hydrangeas and iris. This flowers are cheaper in the spring season. We are the supplier of Lycra chair covers for hotels and catering. Also we are Banquet Furniture importer. We have different varieties of Cocktail tables.